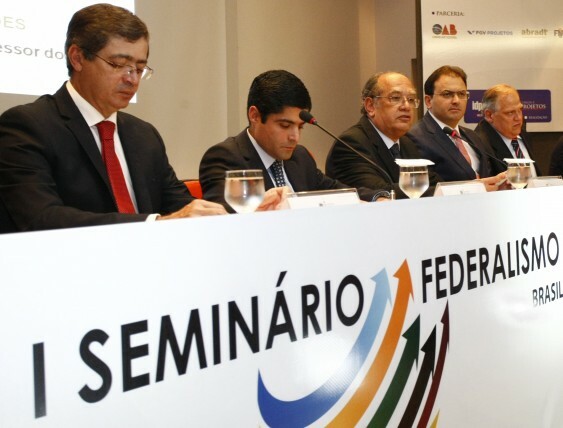 On August 13, in Brasília, FGV Projetos organized, in cooperation with Instituto Brasiliense de Direito Público and Federal Board of OAB, the "I Seminário Federalismo Fiscal Brasil-Alemanha”. 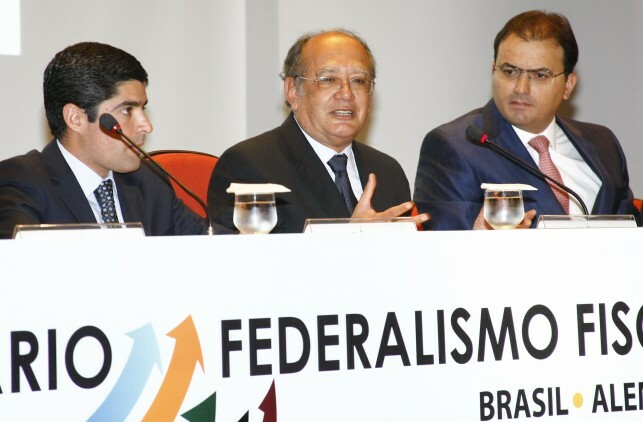 The event - which had scientific coordination of the minister Gilmar Mendes and the specialists José Roberto Afonso, Fernando Rezende, Paulo Gustavo Gonet Branco and Everardo Maciel – discussed possible contributions for improvement of the Brazilian fiscal federalism, based on the German example, considered by several specialists as the main model in the sector. The lecturers were the federal representative Ricardo Ferraço, the mayor of Salvador, Antônio Carlos Magalhães Neto, and the academics Geraldo Biasoto (Unicamp), Sergio Prado (Unicamp) and Humberto Ávila (USP). The professors of Humboldt University, Alexander Blankenagel and Christian Waldhoff also attended the forum and contributed with the German fiscal system. The meeting took place in the auditorium of the Federal Board of the Brazilian Bar Association (CFOAB).